Exercise increased caution when traveling in Ethiopia due to sporadic civil unrest and communications disruptions. Some areas have increased risk. Read the entire Travel Advisory. 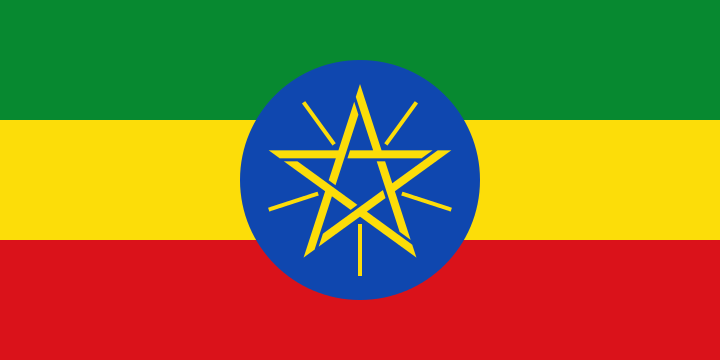 The Federal Democratic Republic of Ethiopia is a developing country in East Africa. It is comprised of nine states and two city administrations (Addis Ababa and Dire Dawa). The capital is Addis Ababa. Tourism facilities can be found in the most populous regions of Ethiopia but infrastructure is basic. The ruling EPRDF party and Prime Minister Meles Zenawi maintain strong control of the government and economy. Despite several years of high economic growth, the country remains vulnerable to external economic shocks and recurring drought. ﻿Ian McEwan: ?Who?s going to write the algorithm for the little white lie?? TESOL Certification for Teaching English to Speakers of other Languages in Ethiopia.